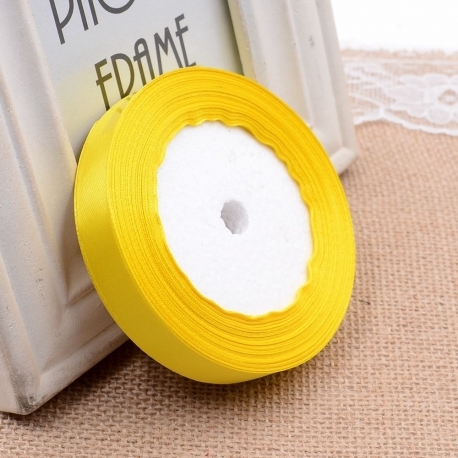 Lovely 3-piece tartan ribbon pack featuring gold thread detail. 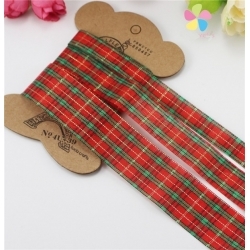 Contains 2 yards each (1.82m) of 12mm, 18mm and 25mm wide tartan ribbon.Great for Christmas cards and wrapping. 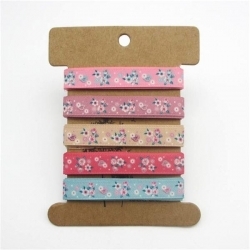 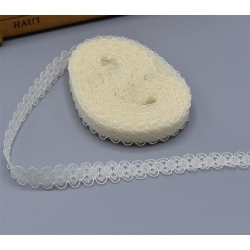 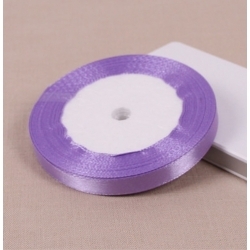 5 x 1 yard lengths of pretty 1cm wide grosgrain ribbon.